The 2013 White Mountain National Forest Quarter Rolls will be the first of five roll sets scheduled to be released in 2013 as part of the America the Beautiful Quarters™ Program. White Mountain National Forest was established in 1918 and if found in the northeastern part of the continental United States. Over 90% of its 784,505 acres are located in the state of New Hampshire with the remainder found in the state of Maine. Due to its proximity to a large population base, White Mountain is visited by many who utilize its hiking trails, campgrounds and many other recreational opportunities. 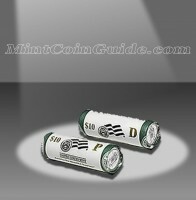 The Mint wraps each roll of forty circulation quality quarters in special Mint wrapping. The wrapping indicates the roll’s face value of $10, its contents of White Mountain Quarters and the Mint facility in which the quarters were struck. One roll will contain quarters struck at the US Mint’s facility in Philadelphia and one roll will contain strikes from the facility in Denver. 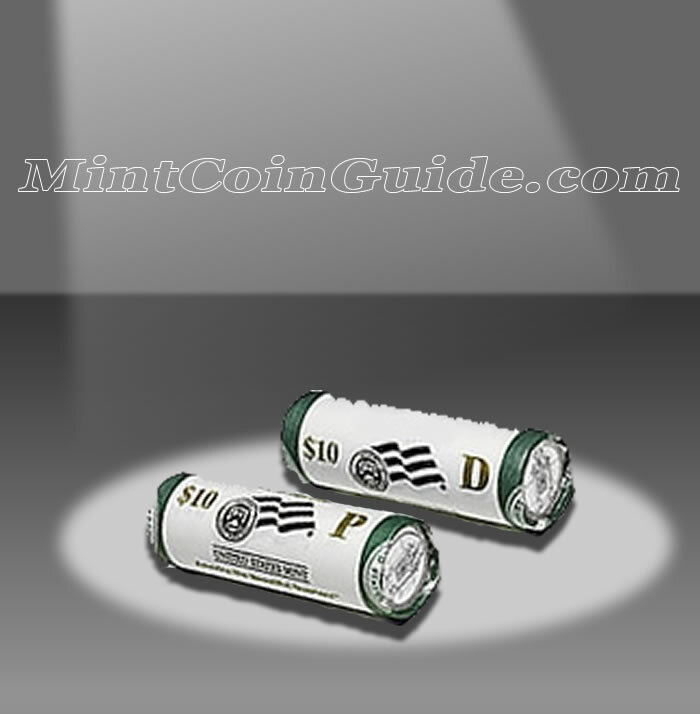 A large "P" or "D" on each roll indicates if the coins inside the roll were struck at the Mint facility in Philadelphia or Denver. The White Mountain Quarter included inside each roll represent the sixteenth coin of the America the Beautiful Quarters Program. New Hampshire is the location where a majority of White Mountain National Forest is located. The state was the 9th to join the Union and did so on June 21, 1788. The US Mint has not announced a release date for the rolls of the White Mountain Quarters. The Mint has not announced an issue price for the rolls of White Mountain Quarters. A portrait of George Washington, designed by John Flanagan, will be featured on the obverse (heads side) of each America the Beautiful Quarter. The reverse (tails side) of the White Mountain Quarter will showcase a portion of the national forest.